This is a course enabling people to develop in their own unique way. 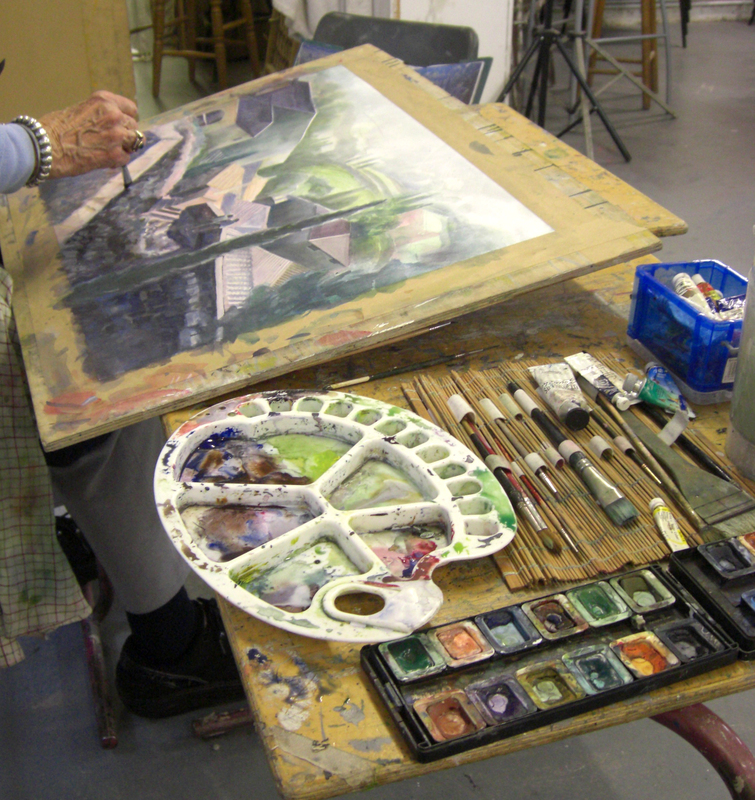 Initially the craft and techniques of watercolours and then mixed media (combining watercolour with gouache and acrylics; also with charcoals and pastels) will be taught and demonstrated to show their descriptive and expressive potential. Nature is experienced in details of growth patterns as well as though landscape. Natural forms echo our own psychological processes and they also provide a starting point for imaginative themes; thus linking the inner and outer worlds.